Almost nothing in Boston is cheap, let alone free. There are, however, a few upcoming events this month you can enjoy without breaking your bank. If you’re a sports fan, think about purchasing a Boston Celtics student ticket for $10 through the Student Activities Office inside the Arnow Campus Center. The Celtics’ preseason starts October 6 and the first game is home on October 28. If you’re looking for a place with fried food, fun rides, and cold drinks, then you need to be at the Big E. This festival in Springfield will be running until October 4 and is only $15 a ticket. Apple-picking is an annual favorite for New Englanders and only costs $9 a day during the week at Lookout Farm in South Natick. If you don’t want to pick your own, they sell bags of apples for $12 each. 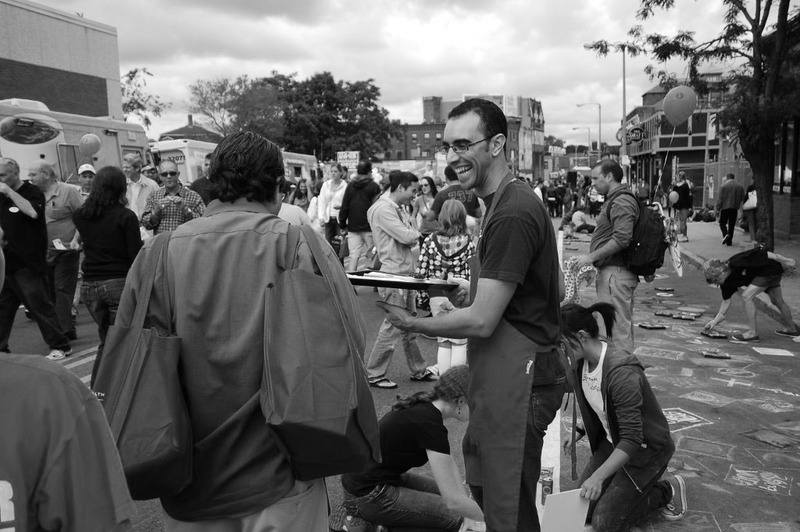 If you have an appetite for good foreign food and live music, check out the Allston Village Street Fair, dubbed “Boston’s hippest multicultural festival.” In the past, the event has attracted 100,000 visitors to the Allston Village area. Go down to Harvard Ave in Allston on Sunday, October 4 from 12 to 6 p.m. to join the fun. Even though Forbes lists Boston as the third most expensive city in the United States, there are many ways to explore its beauty for little to nothing. Students can use their student IDs to get into the Museum of Fine Arts for free. The Boston Public Library, established in 1852, is open daily and an important part of New England’s history. Take a stroll along Boston Harbor, tour the Massachusetts State House, walk along the Freedom Trail, and explore 16 of Boston’s historic places along the way. Even a quick stop to an art gallery on Newbury Street can transform an otherwise dull afternoon. All are easy on the eyes, and the wallet.